Our recurring services range from weekly, bi-weekly, or monthly basis. 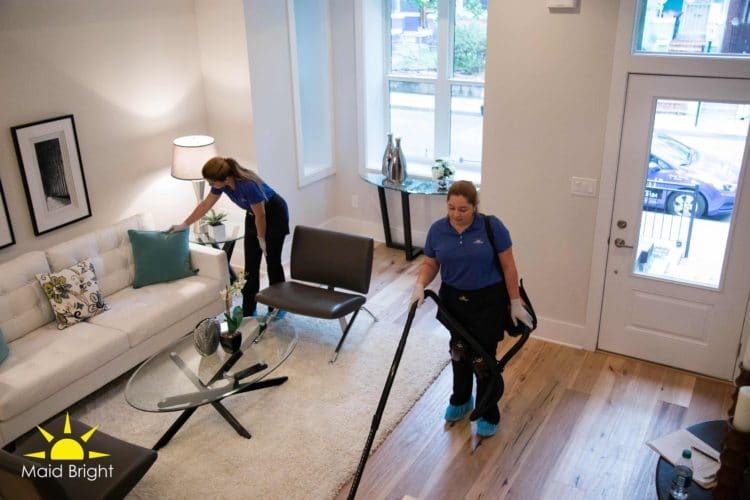 For each cleaning, the same cleaning crew will come to your home in uniform with our environmentally friendly cleaning products to clean your home. Each team member will follow a customized cleaning checklist specifically for your home and needs. 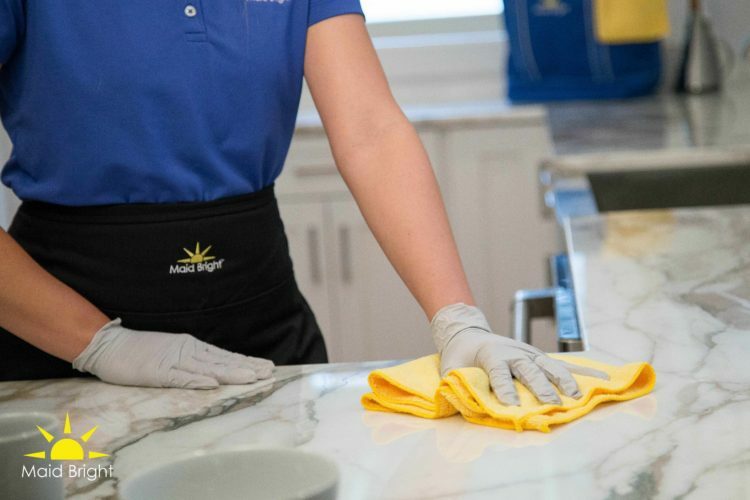 You may choose to be present at each cleaning or provide Maid Bright with a key to your home or garage code that will be secured once received. 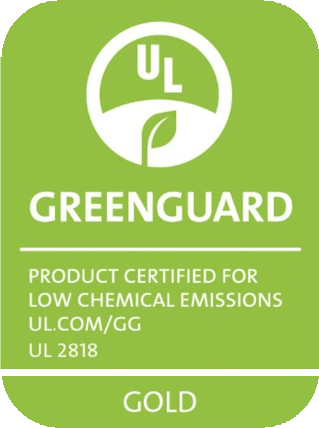 We value our customers as part of our family and we will follow-up periodically to maintain our service quality. Check Out Our Other Maid Services!